The Olson Effertz Lobbying & Consulting firm recently doubled its staff by adding two Principal Consultants. 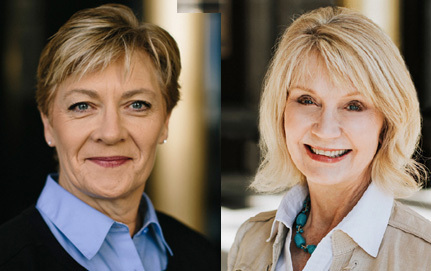 The North Dakota-based firm has engaged Pam Sharp and Lisa Feldner to work with clients across North Dakota. The inclusion of Sharp and Feldner adds specialized expertise in technology and financial management in addition to executive search and association management services to the Olson Effertz Lobbying & Consulting firm’s suite of services. 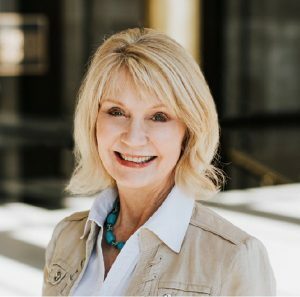 Pam Sharp is a certified public accountant who comes to Olson Effertz Lobbying & Consulting after serving as Director of the North Dakota Office of Management and Budget (OMB) for 15 years, under three governors. As OMB Director, Sharp oversaw the fiscal administration of the executive branch of state government which included accounting, budget, payroll, financial reporting, facility management, human resources, risk management, state procurement, and central services. Prior to becoming the OMB Director, she served as Deputy Director; Budget Analyst; also served in the Tax Commissioner, Auditor, and State Treasurer’s offices. Sharp was awarded the Outstanding CPA in State Government Award by the American Institute of Certified Public Accountants (AICPA) in 2011. “Pam has a wealth of government, financial, and management experience that will benefit our clients,” says John Olson, Olson Effertz Partner. In her role as Principal Consultant, Sharp will be available to consult and lead companies through not only the legislative process but also the state’s procurement actions, difficult fiscal manners and economic policy. Dr. Lisa Feldner has more than 30 years of experience in technology, business, primary and post-secondary education, and state government. Most recently, she served as Chief of Staff and the Vice Chancellor for Information Technology and Institutional Research for the North Dakota University System. Feldner was also appointed as the Chief Information Officer (CIO) for the State of North Dakota and served under Governors Hoeven and Dalrymple. As CIO, she oversaw technology for state government and education including the statewide network, hosting services, software development, security, customer support, and K-12 education technology services. She also worked in the Bismarck Public School System as a Director of Technology. “We are excited to have Lisa onboard, as she has extensive experience with broadband mapping, health information exchange, criminal justice information sharing, Medicaid and eligibility information systems, and the state’s longitudinal data system,” says Kayla Effertz Kleven, Olson Effertz Partner. 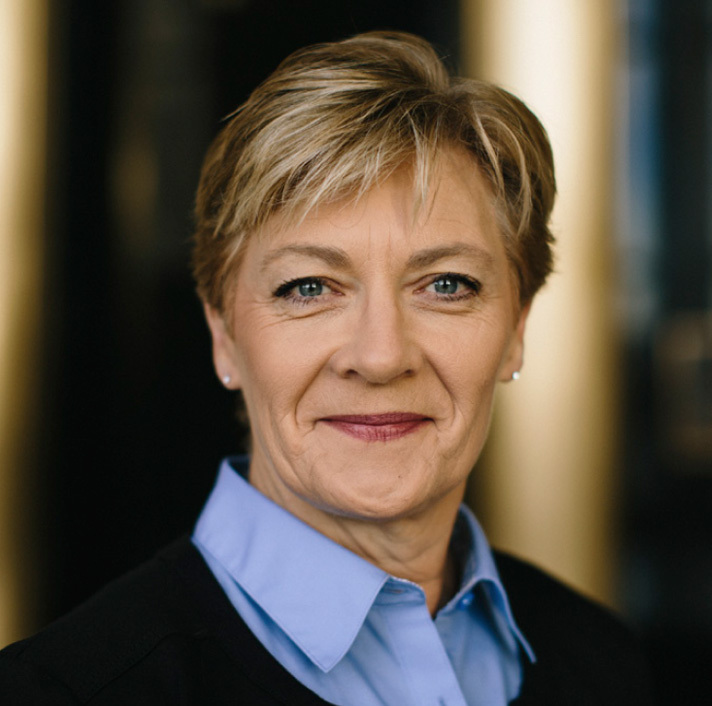 Feldner will lead the executive search services in addition to lobbying and consulting in multiple areas such as education, technology and healthcare in her new role as Principal Consultant at Olson Effertz Lobbying & Consulting. The Executive Search & Management division will be available for engagement to search for administrative positions in K-12, higher education, government and private industry in addition to association management services. Olson Effertz Lobbying & Consulting is a joint venture that is ready to transfer their established contacts and working knowledge of North Dakota government, higher education, and industry into advocating for the best clients in the state of North Dakota. Together, John Olson, Kayla Effertz Kleven, Pam Sharp and Lisa Feldner provide a variety of services including, legal counsel, policy intelligence & analysis, access to decision makers, policy development, and corporate relations. The majority of Olson Effertz clientele falls into one of the following industry categories: agriculture, energy, education & workforce, healthcare, technology, water, and infrastructure.